Dirt Dog takes amazing Los Angeles Street food to a level you’ve never experienced before. 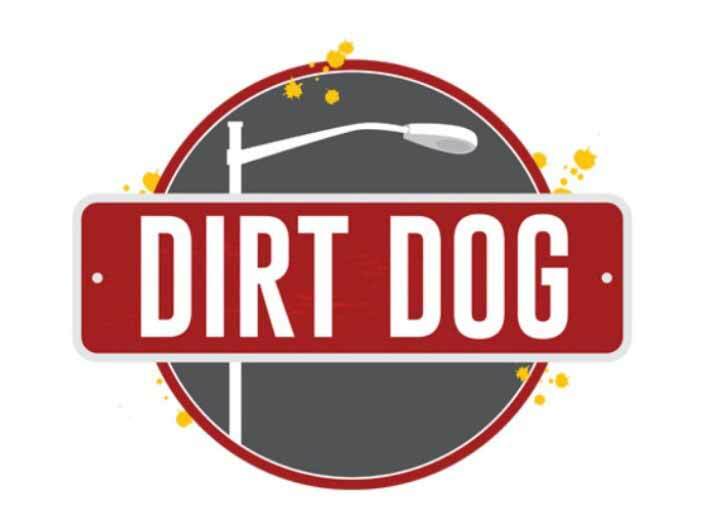 Originally from Los Angeles, Dirt Dog takes amazing Los Angeles Street food to a level you’ve never experienced before. Street created recipes, secret high quality ingredients and your food cooked right in front of you all make for an experience your palate will not easily forget. Dirt Dog is known for their iconic Los Angeles bacon wrapped hot dog served on a lobster roll and elote (corn).